Perfect first bag! Very light bag that is an ideal choice for young players. 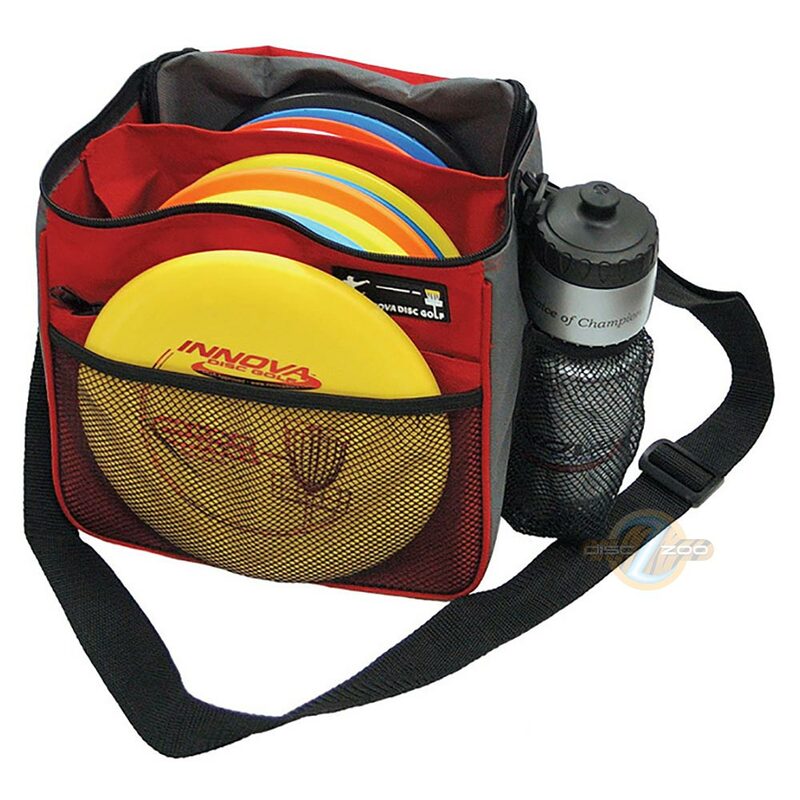 The Innova Starter Bag is an affordable choice for new players or folks who don’t carry a lot of discs. 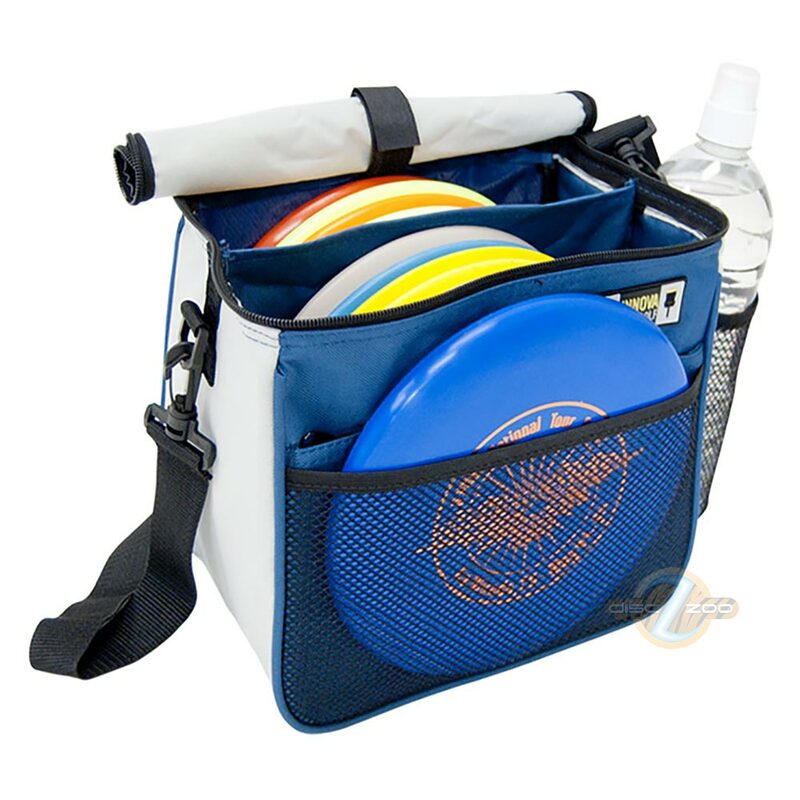 It is lightweight and designed to hold 6 to 12 golf discs. The Starter Bag is an ideal choice for youth players. The compact size makes it easy to pack in your suitcase when travelling.